Guest post by instructor Cole Kazdin. Kristen Roupenian’s short story “Cat Person” pretty much broke the internet after it was published in The New Yorker in December 2017, going viral instantly. Following its success, Roupenian got a seven-figure, two-book deal. Her new book, You Know You Want This, a collection of stories, is out now. 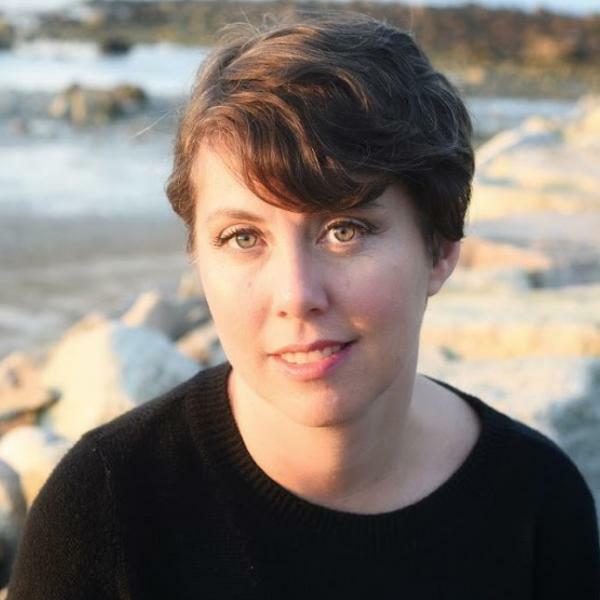 She talked with me about her writing practice, slightly upended by her book tour, and how she creates the space to keep working. Cole Kazdin: How did you develop your writing practice? 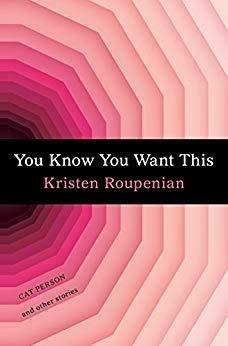 Kristen Roupenian: For me, it took a really long time and I always want to go back and remind my early 20’s self. When people are working full-time or in school it can feel like, “Oh, I can’t write. If I’m not giving time and attention to my writing, I’m not a writer, I’m not cut out for this.” I was very, very hard on myself. I learned that I needed certain circumstances in order to write productively. I used to come home from my job as a nanny, exhausted and try to write at 7 or 8pm. It turns out, my brain dies at 5pm and I can’t write. If I’d taken that as actual evidence that I wasn’t cut out for writing – which I did for a while – I would never have come back. CK: What’s your routine now? KR: Having it happen in the morning is key. When I put my routine together a few years ago, the rule was: I would drink my coffee and have a book next to me and I’d be like, for this next hour, you can either read or you can write, and either is fine. But no checking the phone, no doing anything else. I found if I was reading the right thing, then I would feel excited to write. For me, it’s always about making it something that I actually want to do as opposed to something that I’m cajoling myself into. CK: Do you ever use morning pages to develop stories? KR: Now, as I’m edging back to creative work, I daydream in them. I’ll think about, What could happen, who could go where? Getting into that daydreamy story space leads into being able to put something on the page. I spend a lot of time writing in notebooks. I find it easier to invent when I’m writing by hand. CK: As a fiction writer, do you give yourself deadlines? How do you finish? KR: (She laughs) It’s hard. I’m wrestling now with how to move through a long project. I’m supposed to be thinking about a novel. I don’t react well to deadlines. It’s easier with short stories. I write a story and a lot of times it happens relatively quickly in a concentrated space. CK: In your view, what’s important for new writers developing their practice? KR: Having a curious approach to yourself and your writing and recognizing that it might take a really long time to find the circumstances that work for you as opposed to bullying yourself through it and trying to achieve it by pure willpower. Obviously some willpower is required, but for me it was setting aside that idea. KR: Or that you have any control over it. You rarely do! You have control over the circumstances. You can figure out what the best circumstances are for you to write. You can do everything you can to protect that time and that space. But I think that you have to recognize that it’s not something that is fully within your conscious control, and that loosening your grip a little bit, especially on outcome, is really important. KR: I think it’s even more true for women, though I’m sure men also wrestle with it — it’s very hard for me to be like, “No, I have to write.” It was a big, big thing for me when I would stop making appointments in the mornings. Before, if the dentist was like, “It’s more convenient for us for you to come at 9!” I’d be like – Oh, ok! Now, I make an effort not to throw my writing under the bus whenever someone needs anything from me. Thanks to Cole for sharing this great interview. If you want to hear more writers taking about their process, check out our podcast The Write Process, where writers do a deep dive on one of their projects and how it relates to their career.